Website Designers for Schools near Sunderland, Durham and Newcastle. You May Need To 'Think Outside of The Box!" We've entered the market in building websites for schools! 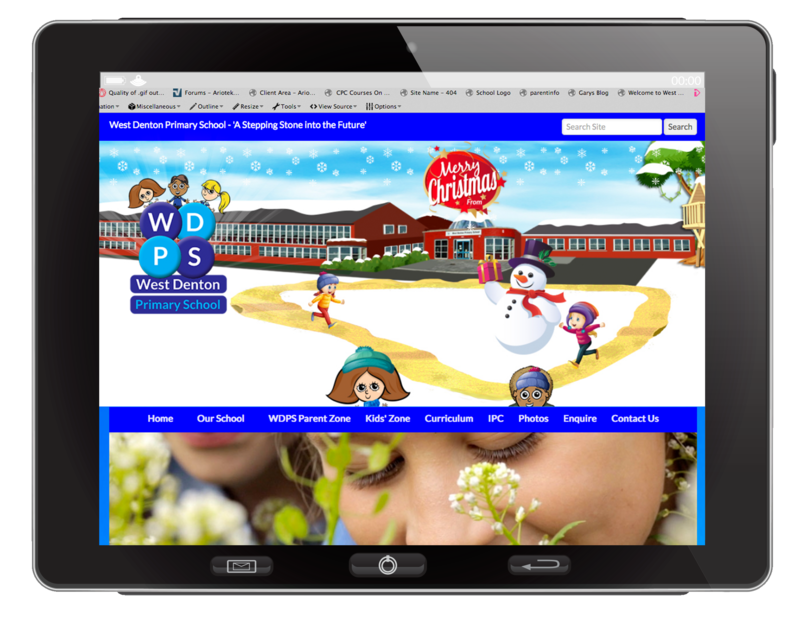 Our great new website for West Denton Primary School in Newcastle is starting to take shape. Head teacher Mick MingStones is currently overseeing the new website build with creative direction from Deputy Rachael Croll. Update 24th April 2018 Well done WDPS! 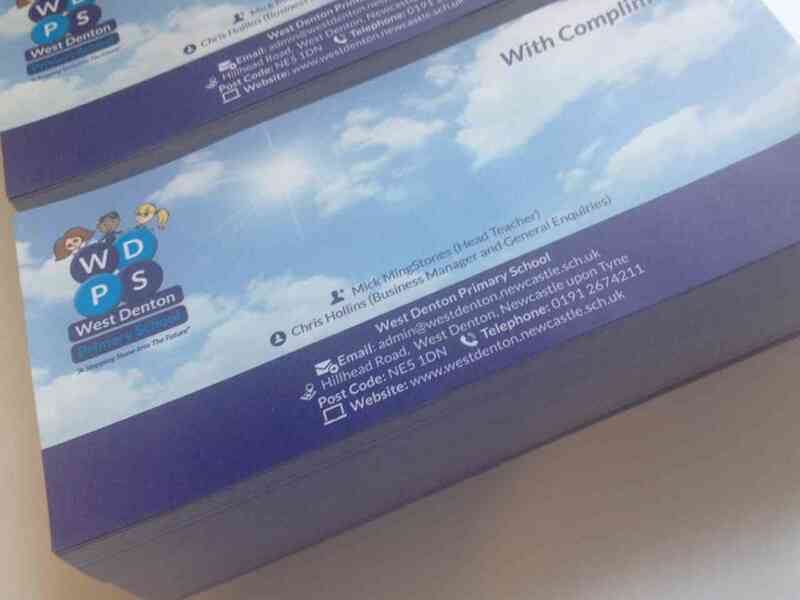 Well done to our friends at West Denton Primary School after surviving their recent Ofsted visit. They received a "Good" with "Outstanding" in some areas such as 'Leadership'. Well done WDPS! Ofsted told the Head that the website (we had built for the school) was fully compliant to all their checks! 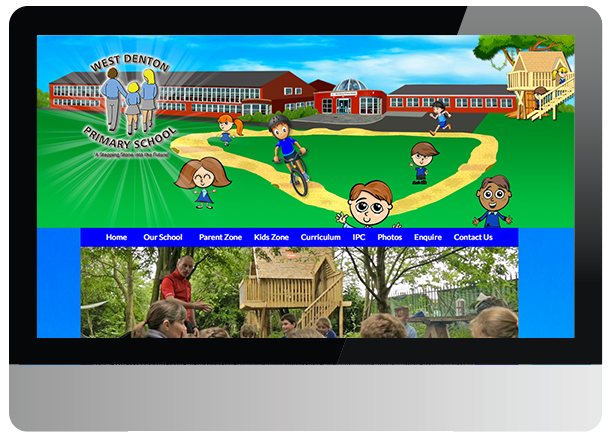 Update 25th Sept 2017: Back in July 2016 we pitched to the head teacher of West Denton Primary School a twelve month marketing plan to help promote the school via the great new website we had successfully just built for them. I asked Mick to give us a target to aim for. "Where do you want to go with this?" I asked him. "If I could get 10 more children in the school that would be brilliant!" he replied. We then went to work with our marketing plan and in the 12 months (Sept 16 - Sept 17) our input generated 10 new enquiries (but relating to 13 children) from prospective parents! We detail below how the year progressed. During which we met with the head and the senior leadership team on a regular basis to discuss the introduction of a new logo, new signage, new stationery and even graphics for the new school minibus. Back at the start of the project we asked Head Teacher Mick MingStones to use the new website as a case study on our own website. We then asked Mick to explain to other Primary Schools the thought process behind the project. What are the 3 Main Benefits for a Primary School Engaging with NRG Digital? We also asked Deputy Head Miss Rachael Croll for her feedback. Below we've detailed the various stages in development for West Denton Primary School. If you need us to pop in and see you to discuss a FREE consultation on how we can improve your school website either call us on 0191 5342003 or click here to fill in our online response form. Or click the PDF price guide for more info. The website is still under ongoing development but you can see it take shape by clicking here. Our remit was to revamp the current website with a new more dynamic fully responsive website that parents, children and staff could view across all devices. We can create cute vector graphic illustrations of various elements of your school. In this case West Denton had installed a fantastic tree house as part of their bushcraft area! Our remit from the management at West Denton Primary School. Phase 1 of the new website included the following brief. Incorporate the "blue sky" thinking metaphor visually which is synonymous with the head teachers vision of the school's ethos. The new site needed to be device friendly so that it could engage with a wider audience in the longer term. The old website was not "responsive" to mobile devices so an important part of the new website remit was to modernise the user experience of the schools target audience. Responsive web design has become more important as the amount of mobile traffic now accounts for more than half of total internet traffic. 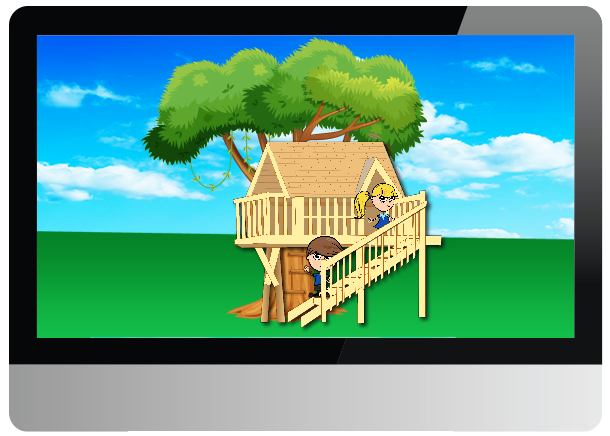 As with the trend with other school websites the focal point of the website is a child friendly caricature of the school buildings and surrounding site. This we successfully created. Importantly this illustration included the fantastic investment that had been made in recent years in terms of bicycle / running track and tree house in the bushcraft area. We can create great looking responsive graphic elements featuring children from your school to help navigate to various sections of your new website! Once Phase 1 had been presented and approved by the management team we then moved on to Phase 2. Phase 2 involved populating the new website with the content from the old website. This was a very important part of the process as over the previous months and years a lot of essential documents had been uploaded to the existing website such as Pupil Premium Strategy Statements, School Policy Documents etc. 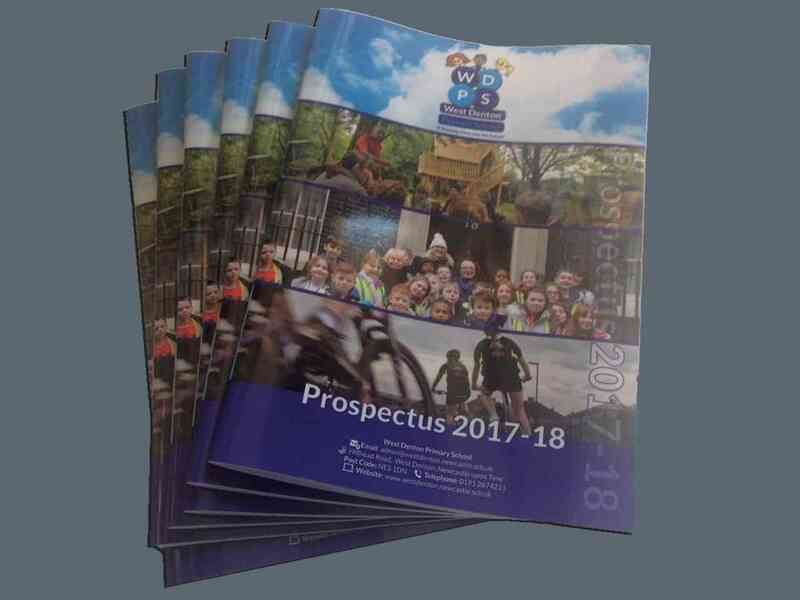 This coupled with Key Stage data year on year and many other aspects of school life had to be carefully and methodically transferred across to the new website. Each step of the way the head teacher was supplied with a regular update on progress. Phase 2 also served a dual benefit of highlighting some of the obsolete and dated content that was actually no longer needed which once deleted led on seamlessly to Phase 3. We can easily migrate all the content from your existing website across to your new website! Taking care to make sure all the important PDF's are all uploaded and linked in the correct way. We understand how important it is that your website is Ofsted Compliant! Once the site was nearing completion the focus then switched to a need to add new updates to the new website (rather than updating the old website). This dovetailed with a training program to empower management team / phase leaders with access to update the new website themselves on a regular basis, whilst having the option to email NRG Digital the assets to update on behalf of WDPS also. This moving forward gives WDPS the best of both worlds. 2. When busy email NRG Digital content to update on their behalf. Phase 3 is an ongoing informal support agreement on an as and when required basis with no contract obligation on the school. After we had completed Phase 3 we then showed W.D.P.S. management team our CMS (Content Management System) 'StartASite' which is software that allows staff at the the school to update the website themselves. Having successfully completed the launch of W.D.P.S. new website in time for the new school term starting on Monday September 5th 2016 we held a training session with key members of the management team to show them how easy it is for each member of staff to be given a unique account name and logins with a user name and password to empower staff members to update the website themselves on an ongoing basis. We do this after the successful launch of your new website and we did this for W.D.P.S. after a 3 - 4 period of revamping the old website, the new website went live in the Summer 6 weeks holidays and then we went into the school the first week back of the new term to carry out the training session. Initially we give the management team in this case the Head and Deputy Head an insight first in to how the software works, then after the management team are satisfied we then go in and train key staff members. At W.D.P.S. the two admin office staff were shown how easy it is to use our great software StartASite to update the website. After this we implement a further training session for phase leaders to empower them with the tools they need to update the website and in the case of W.D.P.S. 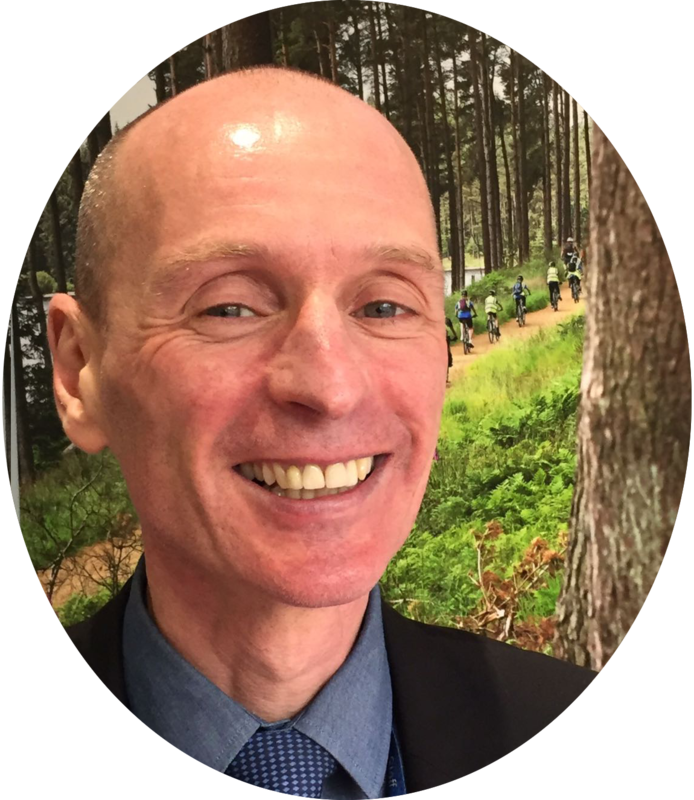 Head Teacher Mick MingStones has also requested that phase leaders are given training in how to resize and upload photos to the website for various school trips. And once the website is built that is just the start! We pitched an ongoing marketing plan to the Head in July 2016 all about putting "Bums on seats!" What then followed was a series of monthly meetings whereby we pitched our 'secret' marketing strategy to the Head and Deputy at times that were convenient to them and went away and made sure the promises were kept to deliver exactly what had been asked for. September 2016 - W.D.P.S. Receive First Enquiry! After only one and a half weeks of going live after the start of the new academic year in September 2016 W.D.P.S. got their first enquiry through from a parent looking to place their child in the reception class next year in WDPS! 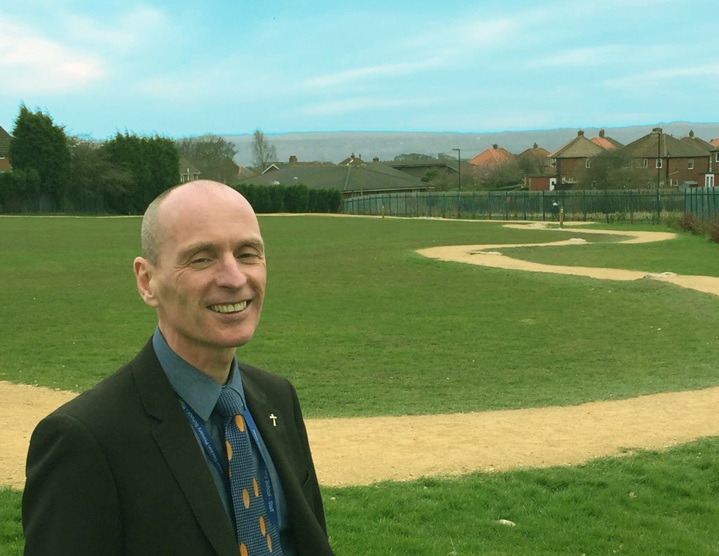 Head Teacher Mick MingStones revealed that this was the first time this had happened whereby an enquiry had come through the website and given that the new website we built for WDPS was only seven days old he finds this remarkable. This was great news for W.D.P.S. and is just the start of many more to come. October 2016 - W.D.P.S. Receive Second Enquiry! With a second enquiry coming through this month it bodes well for the future at WDPS and as well as that we are making great progress with the schools Google ranking achieving a slot on the first page for the search term "Outstanding Primary Schools Newcastle" ! November 2016 - W.D.P.S. Receive First Nursery Place Enquiry! Great to see today the first enquiry (third so far since launch in September 2016) for a parent seeking a place for their child in nursery. This is in part due to the very good Google rankings we have gained for Head Teacher Mr MingStones and the continued effort on his part to keep the website fresh with new content for any parents searching for a suitable school for their child. December 2016 - Logo Competition and Christmas themed look for school website over holiday period! Deputy Head Rachael Croll came up with the great idea of engaging with both pupils and parents to come up with a new logo for the school. As part of our remit to develop the marketing side of the school we created this presentation for the board of governors (click on PDF icon) to decide on which of the entries would be used. Once the decision was made the new logo was then integrated into this child friendly "Christmas-scape" which appeared on the school website over the holiday period. 1st February 2017 - W.D.P.S. Receive Fourth Enquiry! - Another Nursery Place! Great to see today the fourth enquiry another parent logging on to the website and enquiring about a potential nursery place for their child who turns 3 in July 2017. April 2017 - W.D.P.S. Receive Fifth Enquiry! - Another Nursery Place! Great to see today the fifth enquiry another parent logging on to the website and enquiring about a potential nursery place for their child to start in the early years in September 2017. May 2017 - Logo and branding rolled out across the school! And to bring our 12 month marketing remit to a close we have delivered on our promise to create the 10 leads to generate (in actual fact 13) new children attending the school. These leads came partly because of the website being at the top of Google for key search terms such as "Outstanding primary schools in Newcastle". The sixth enquiry came through on the 18th June "Hello we are moving into West Denton area and have a 6yr old son who is currently nearing the end of Year 1. Would it be possible to have a look around your school please?" Then on the 4th August 2017 a parent enquired about tranferring her two children. That same day another local parent enquired about a nursery place for their child. On the 7th September 2017 a parent from East Anglia (moving to the North East enquired) "Dear Sir, our family will move from Norwich to Newcastle this November 2017. We are now looking for a place to stay, and we plan to live around West Denton. We have three kids: 8 years old (Year 3), 5 years old (Year 1), and 4 Years old (Nursery). May we know, if there are places for them at West Denton Primary School?" And then most recently on the 21st of September 2017. "My wife and I are considering schools for our daughter who is due to start in September 2018. Do you have any planned open evenings or can we arrange to come have a look around and speak to staff. Your school at the top of Google from Gary Wilkie - NRG Digital on Vimeo. Now that our original remit to market the school has come to an end (12 months from September 2016 - August 2017) we are now focused on providing support to help staff update various sections of the website themselves. 48.1 Typography keep consistent Word to Website from Gary Wilkie - NRG Digital on Vimeo.